can and do mate for life, but it doesn't happen every time. 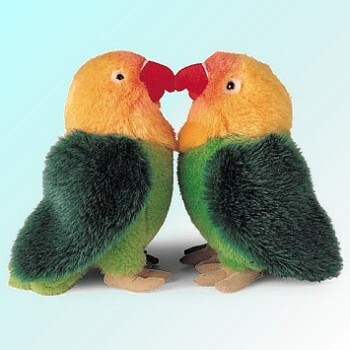 Lovebirds are social birds and should be kept in pairs. of 10 to 20 pairs. 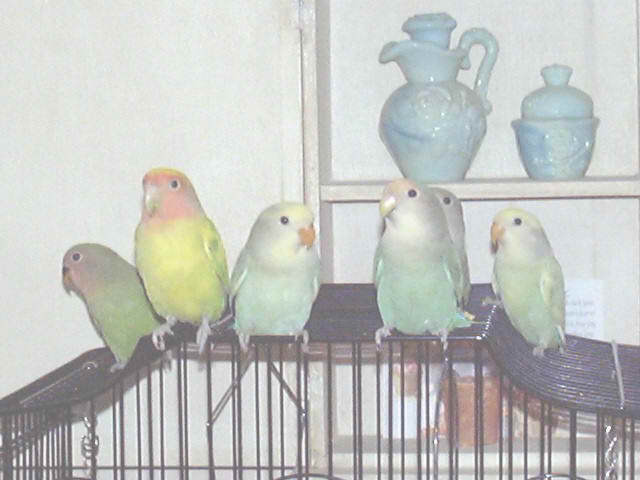 members of the Psittaciformes, or family of parrots. as pets. They are not related to the South American parrotlets. because you feel sorry for it. lovebird becomes sick or won't breed. sure the breeder will exchange birds if they are not compatible. As a general rule, only one pair of birds should be kept per cage. do not allow birds to be able to peck at each other. the new birds may not always be welcomed readily. Lovebirds need exercise out of their cages daily. often sit on a perch and flap their wings incessantly. perch and drink or feed if needed. Never use Kerosene or similar type heaters that give off fumes.